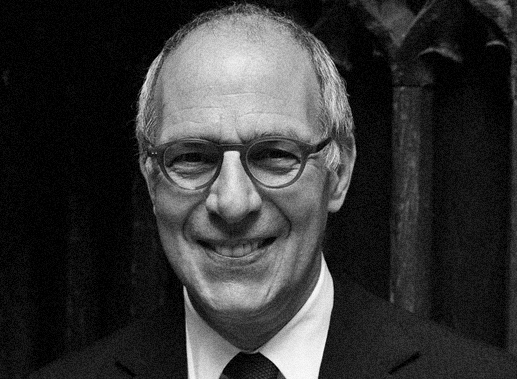 Loyd Grossman, CBE, FSA is Chairman of the Heritage Alliance (UK). He is a former Commissioner of the Museums and Galleries Commission, English Heritage, the Royal Commission on the Historical Monuments of England, a founding member of the Museums, Libraries and Archives Council, past Chairman of the National Museums Liverpool and of the Public Monuments and Sculpture Association. He founded the 24 Hour Museum (now Culture 24) and was its Chairman until 2005. He is also Chairman of the Churches Conservation Trust. The Heritage Alliance, established in 2002 as Heritage Link, is the biggest alliance of heritage interests in the UK and aims to promote the central role of the independent movement in the heritage sector. It represents over 100 independent heritage organisations in England and their 6.3 million volunteers, trustees, members and staff.